Comic Frontline: Lion Forge To Publish Two Books By Award-Winning French Comics Legend Wilfrid Lupano! Lion Forge To Publish Two Books By Award-Winning French Comics Legend Wilfrid Lupano! 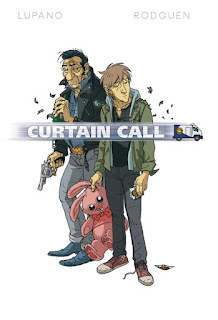 In anticipation of Wilfrid Lupano and Gregory Panaccione’s heartwarming and at times hilarious wordless epic, A Sea of Love, Lion Forge announces Wilfrid Lupano’s celebrated graphic novel, Curtain Call! 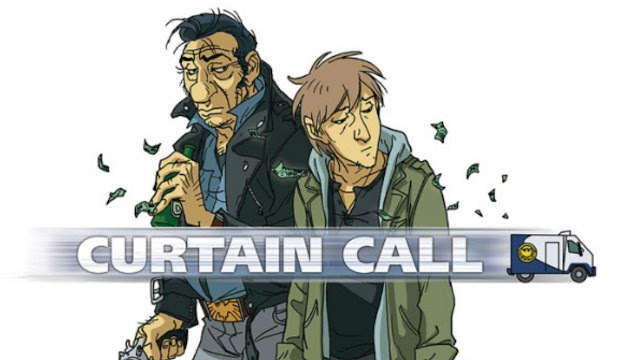 Curtain Call is a character-driven crime thriller in the proud tradition of Martin Scorsese and the Coen Brothers, where the caper itself is just the framework for an engaging and engrossing set of character studies, illustrated by DreamWorks animator Rodolphe Guenoden (credited as Rodguen). In Curtain Call, lead character Vincent’s life is spiraling down the drain. He has abandoned the woman he loves and their unborn child. But now, with nothing in his life but a barfly drinking buddy named Gaby Rocket, he’s ready to finally fix himself and make things right. And that all starts with a bank truck heist . . . but for Vincent, it’s not about the money. He sees an opportunity to do something noble in the midst of this crime that could give his life the purpose its long been missing. Unfortunately, his buddy Gaby doesn’t see eye to eye with him on this. 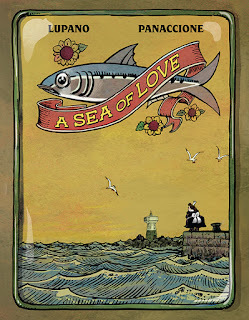 A Sea of Love is an award-winning tale told without any words—not even sound effects!—brought to life by illustrator and animator Gregory Panaccione (Martin Mystery, Matt’s Monsters, ChronoSquad). 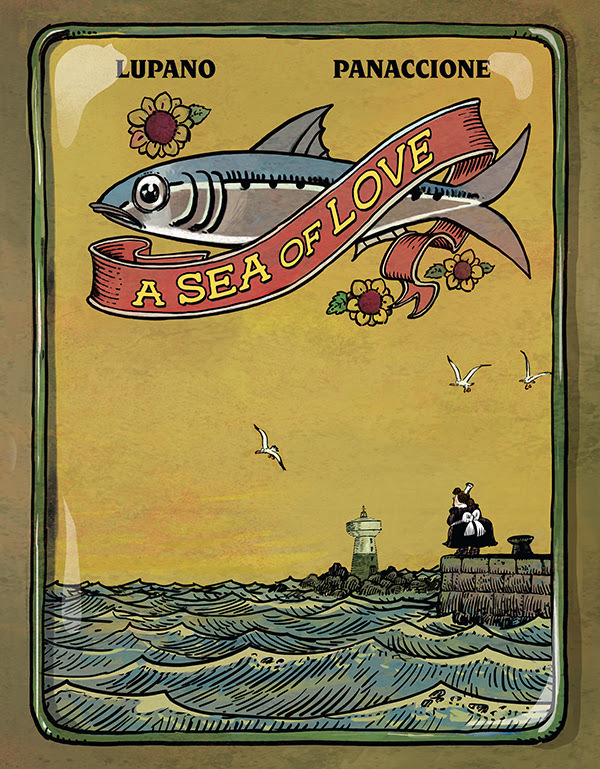 This testament to not only the power of sequential storytelling but the power of love itself will be released in comic shops everywhere on July 18. 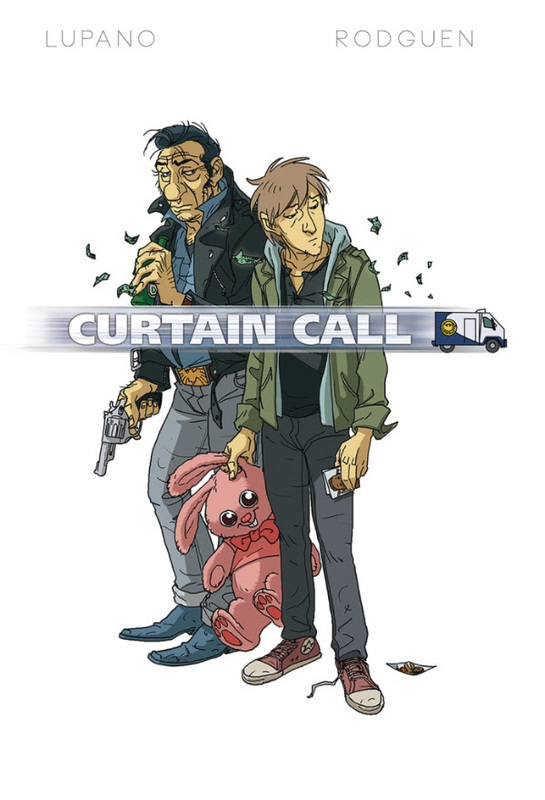 Curtain Call is announced just ahead of its release to kick off Lion Forge’s announcements for Comic-Con International, with the book arriving on shelves on September 26. For more information, consult Diamond’s July-dated PREVIEWS catalog, and reserve your copy with your favorite retailer today! Let us know in the comments what you think of this Lion Forge Announcement and don't forget to follow us on Twitter for the latest Previews, Reviews, News and Interviews!